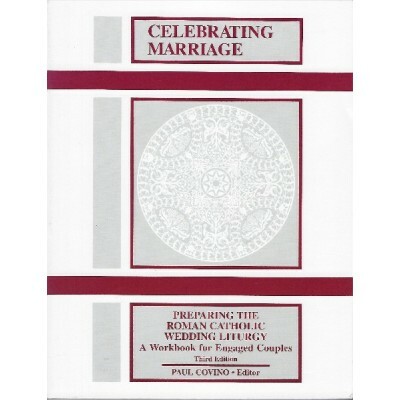 Together for Life has been the most trusted source for wedding planning in the Catholic Church for more than forty-five years. 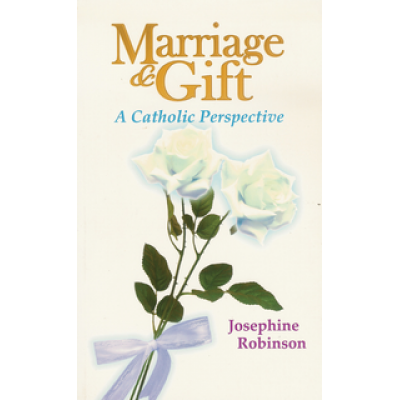 Together for Life includes all the tools engaged couples use when meeting with a priest, deacon, or lay parish ministers to plan their wedding and prepare for living the Sacrament of Marriage. ..
Charcoal box of 100 Charcoal Brickettes.. 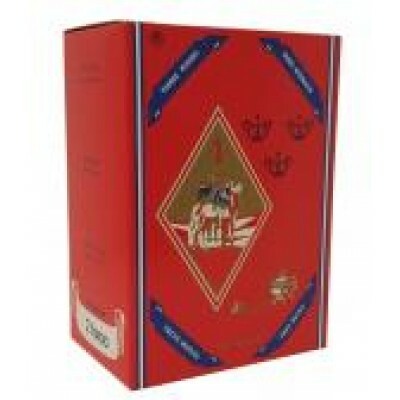 Box of 500 grams Incense type Vatican.. 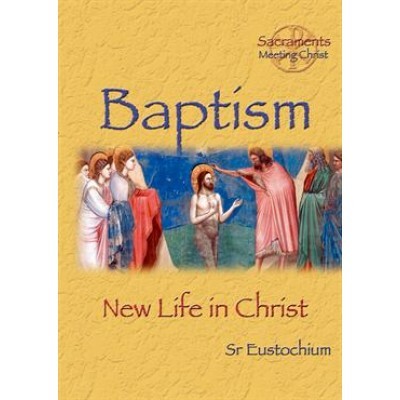 The sacraments are at the heart of our life as Catholics, the way we celebrate together our continuing conversion and encounter with God. 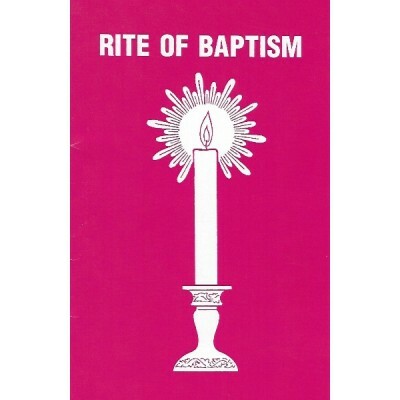 Baptism, Confirmation, Eucharist, Penance, Anointing, Marriage, and Holy Orders 'al are activities that require preparation to bring us to the fullness of our life in community and in Christ. 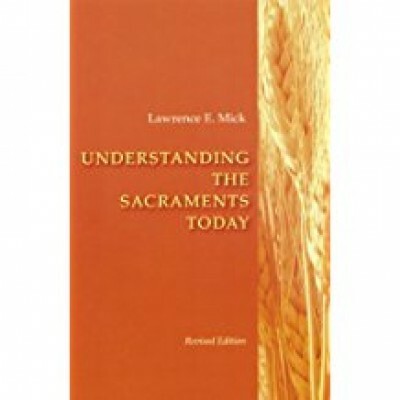 Chapter by chapter, Father Lawrence Mick puts these core experiences into their historical and theological context, and illuminates the ways the sacraments bring us together as God's people. 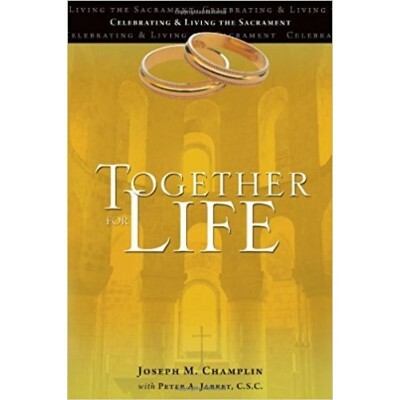 Ever conscious of the complex history of the church and its dynamic relationship to ritual, as well as the varied histories of human communities, Understanding the Sacraments Today is a book to be visited and revisited, a companion to the ongoing and repeated practices that nourish us. 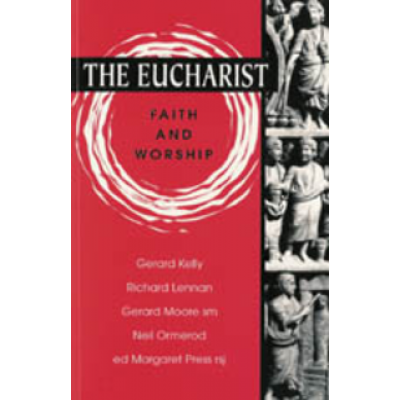 Lawrence E. Mick, a priest in the Archdiocese of Cincinnati, is a liturgical consultant and writer whose numerous books include Living Baptism Daly, published by Liturgical Press. He has also.. 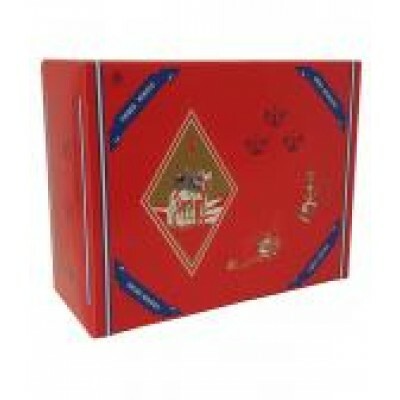 Box 500 grams of Incense style Farao..
Offers practical advice to young people, couples, and those wishing to learn more about the teachings of the Catholic Church on marriage.. 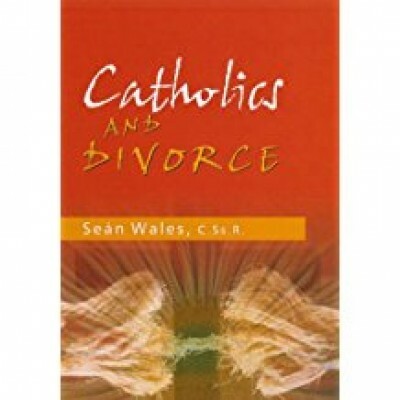 The Catholic Church teaches that marriage is for life, yet for every two couples who marry this year, another couple will get divorced. 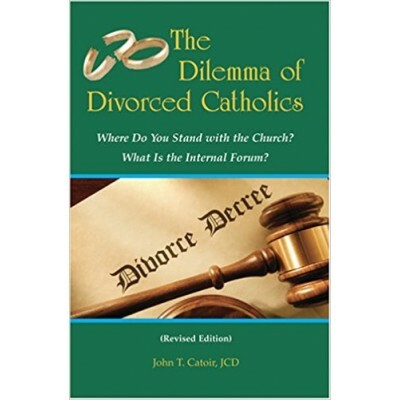 What does the Church have to say to those who have known such difficulty , hurt and loss in their marriage and the pain of separation or divorce? 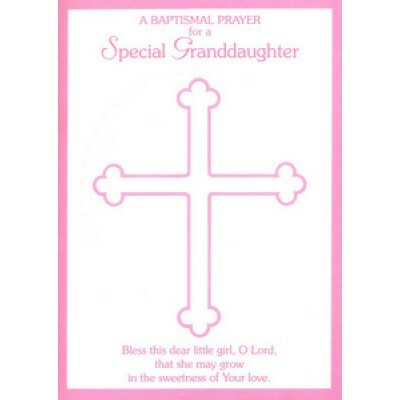 How can such people find help and healing from the Church? What about their children?.. 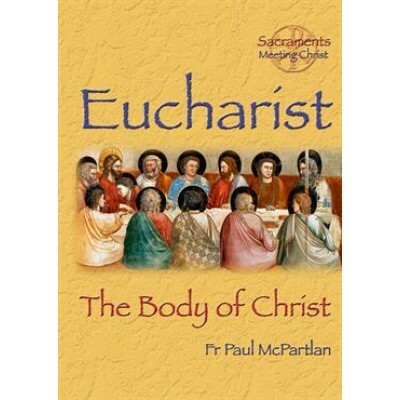 The Jubilee year's eucharistic theme inspired the topic for five public lectures at the Catholic Institute of Sydney in the month of August 2000. 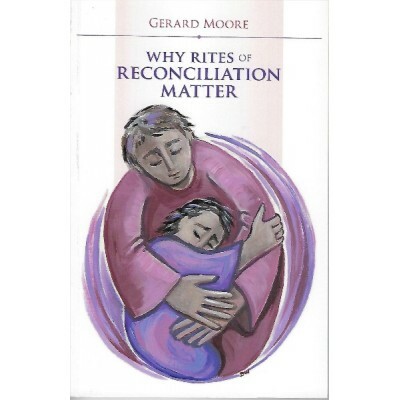 Published in response to requests from many of those who attended, these articles have been adapted for a wider audience, and are accompanied by further liturgical and ecumenical exploration. 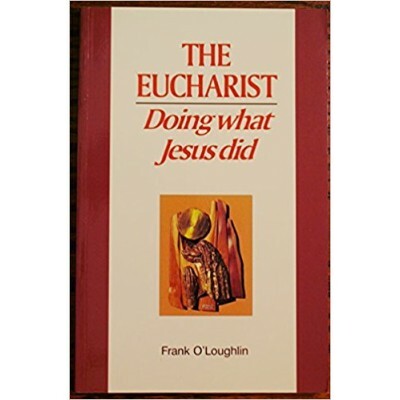 Each chapter offers reflection on the Eucharist from a different aspect, yet the whole is linked by consideration of the meal shared by Jesus with his disciples, a meal which linked his teaching and ministry with his death and the bequest of himself tofuture generations. ..